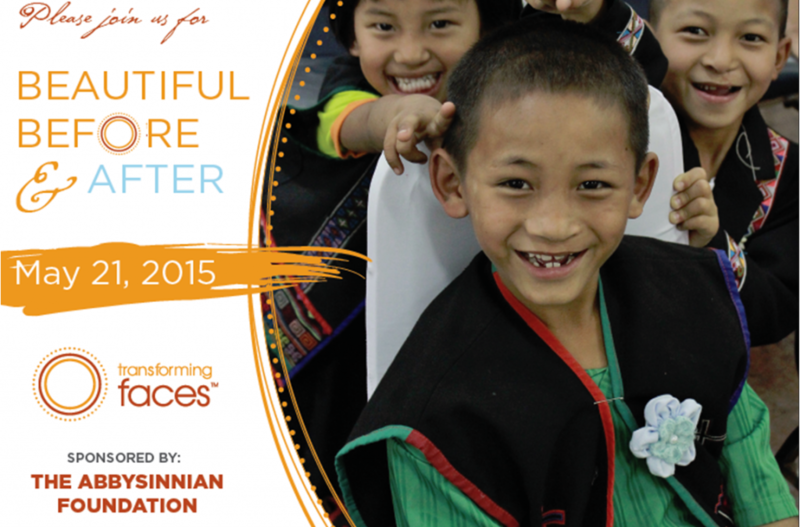 Our 2015 Beautiful Before & After event will take place on May 21, 2015 at BMO Conference & Event Centre, First Canadian Place in Toronto. 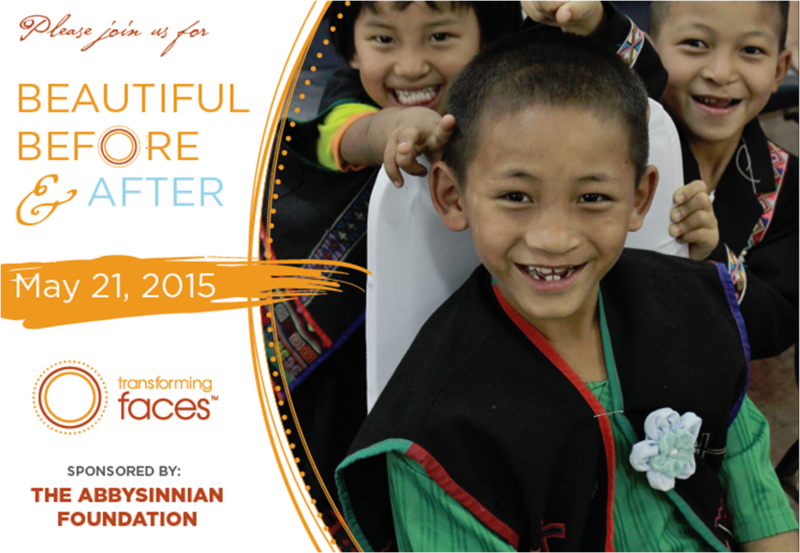 Don’t miss out on this evening of exquisite food and drink, heartfelt celebration and an enticing silent auction. Once again, we are fortunate to have Beverly Thomson, co-host of CTV’s CANADA AM morning show, join us as the evening’s emcee. 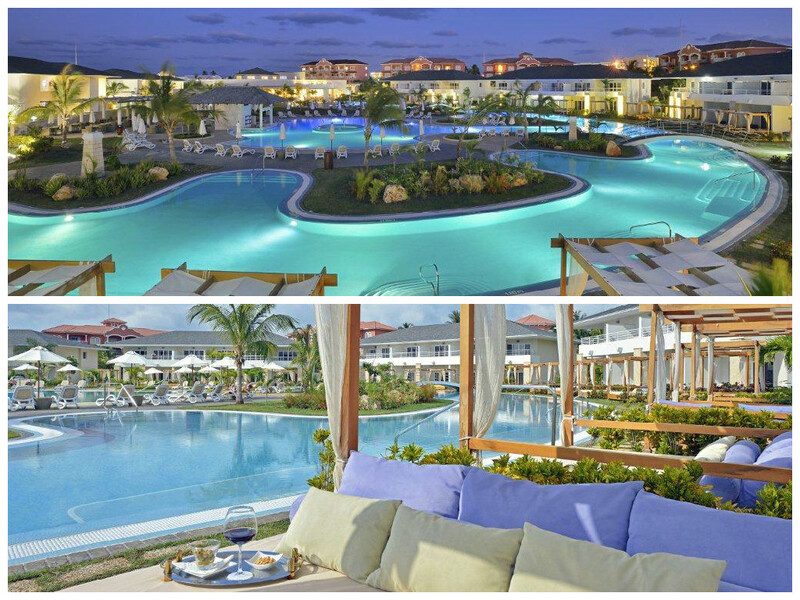 There will be amazing auction prizes up for grabs, including a seven-night all-inclusive stay at the incredible Paradisus Princesa del Mar resort in Varadero, Cuba! Stay tuned for prize updates over the next few months. Tickets are now available online! Don’t miss your chance to attend this year’s event.